Otto Warmbier's father Fred earlier told reporters that his son was lured to North Korea, as other US tourists have been, by tour groups run out of China. Suffering from severe brain damage, Otto Warmbier died in his hometown of Cincinnati, Ohio. 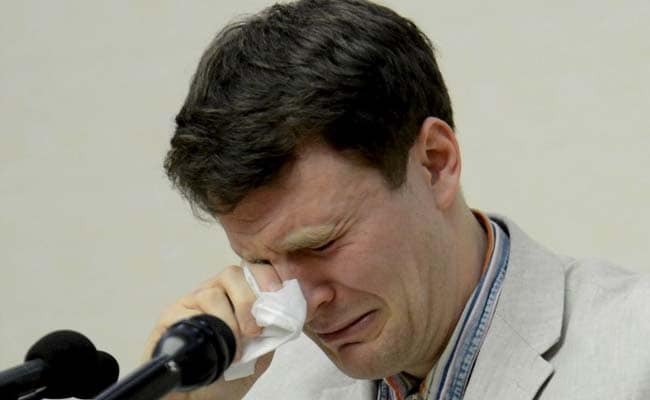 Chicago, United States: Otto Warmbier, the US college student imprisoned for more than a year by North Korea and sent back home in a coma that proved fatal, will be buried Thursday in his home state of Ohio. "You can tell from the outpouring of emotion from the communities that he touched -- Wyoming, Ohio and the University of Virginia to name just two -- that the love for Otto went well beyond his immediate family," the statement said.